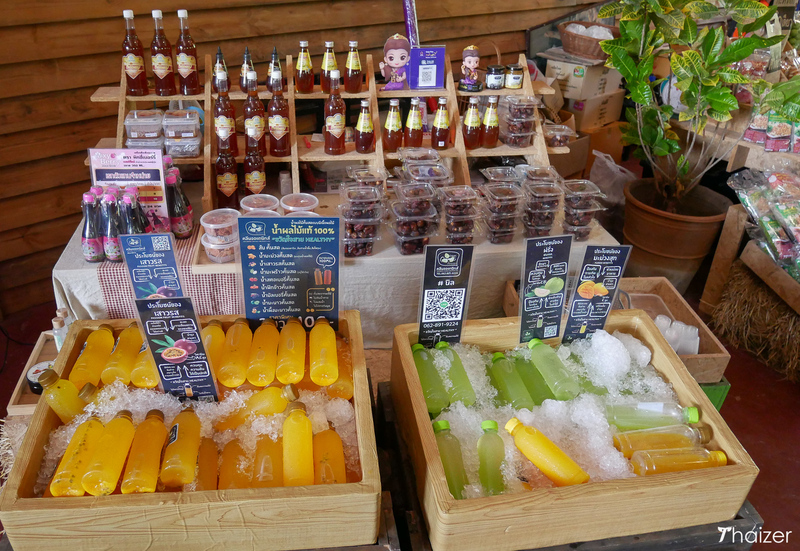 There are plenty of choices for people looking to escape the bustle of Bangkok for a few days. Drive two or three hours in any direction from the Thai capital and you can experience a real contrast to life in the big city. Head south to hit up the beaches of Hua Hin or the islands of Ko Si Chang and Ko Samet. Travel north to the ancient sites of Ayutthaya or go west to explore the history and dramatic countryside of Kanchanaburi. 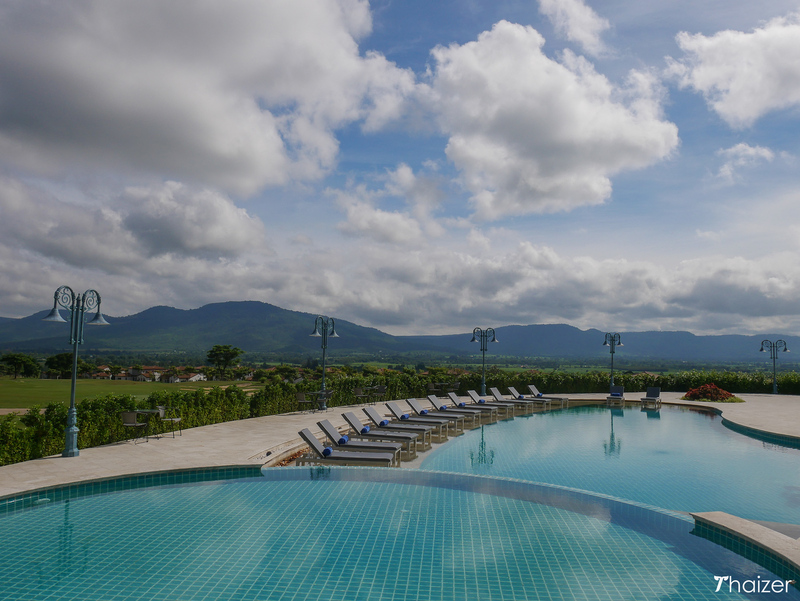 And if you head north-east, you can enjoy the fresh air and sabai sabai lifestyle to be found at Khao Yai and Pak Chong. 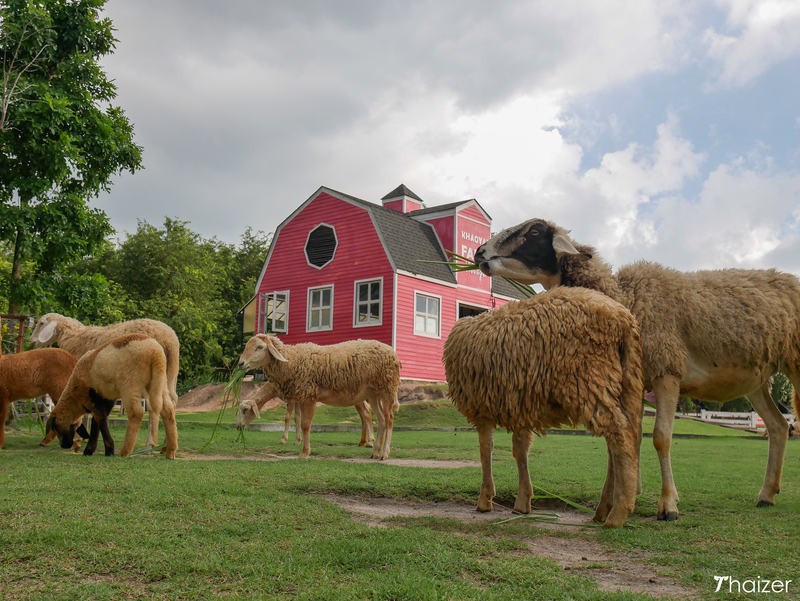 Pak Chong is both the name of a small town and the district which serves as a gateway to Khao Yai National Park. Pak Chong is located in the province of Nakhon Ratchasima which itself is classed as part of the Isaan region of north-east Thailand. 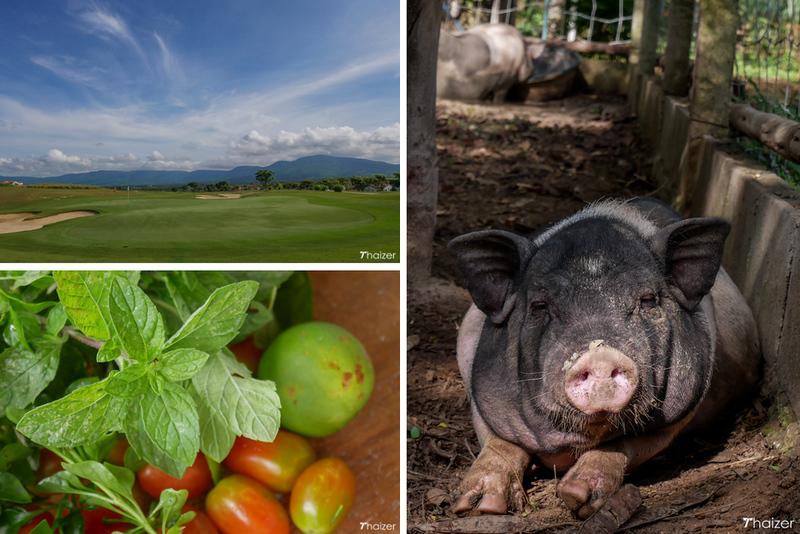 When I hear mention of Khao Yai, the image of Thailand’s oldest national park is what springs to mind. Khao Yai National Park spans four provinces (Nakhon Nayok, Nakhon Ratchasima, Prachinburi and Saraburi) and is home to a host of wildlife including elephants, deer, bears and bats. What I discovered on a recent visit to the area, though, was the alternative attractions that are on offer nearby. With luxury hotels, world class spa facilities, golf courses, farmers’ markets, and a growing focus on health and wellness, this is an area of Thailand with the capacity to surprise. The architecture and style of the luxury My Ozone Resort isn’t what you might expect to see in Thailand. With its European inspired theme and attractive mountain backdrop, this is an extraordinary place to stay. This area is also reported to be the location for some of the cleanest air in Thailand and there couldn’t be a starker contrast between the environment here and that of inner-city Bangkok. 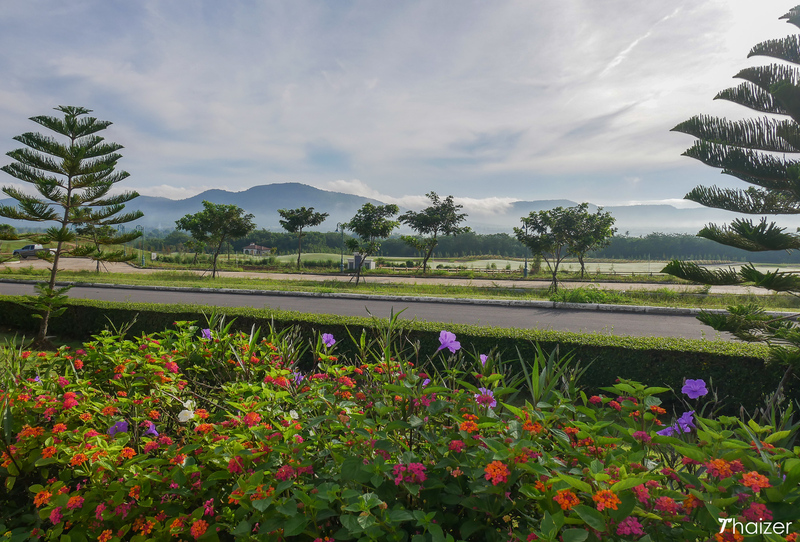 The majority of visitors here are Thai with many Bangkok residents visiting My Ozone to relax amidst the beautiful surroundings or take part in activities available at the hotel including golf, swimming, mountain biking, yoga and horse riding. 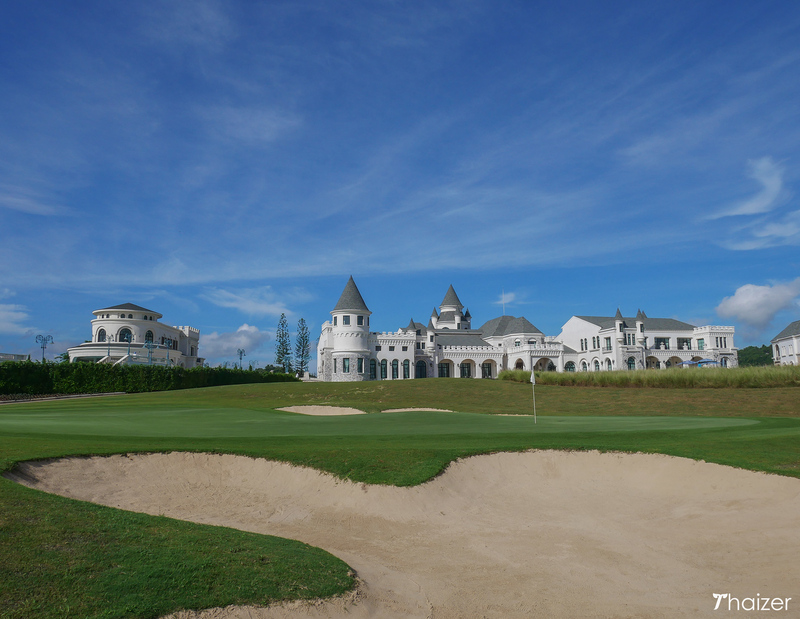 Guests have the option to stay in the main hotel building or comfortable villas located a short distance away. 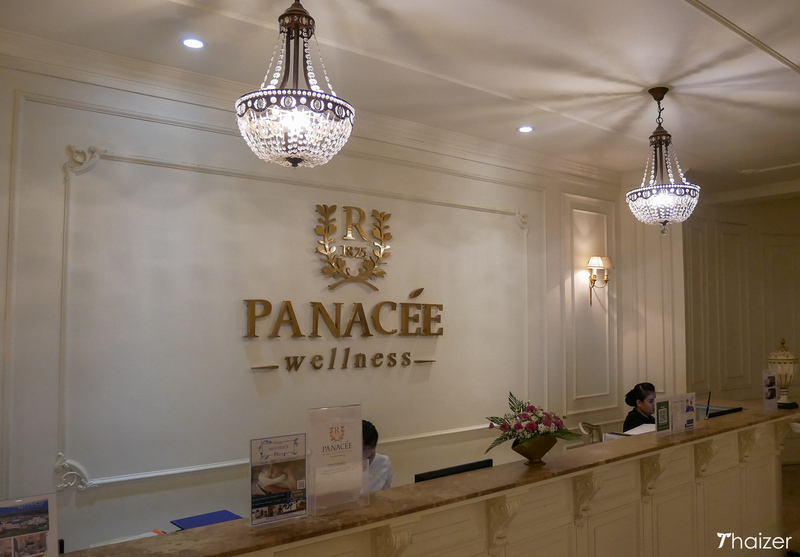 Staying at My Ozone Resort also provides the opportunity to indulge in luxurious spa treatments or a complete health check-up at the Panacee Wellness Centre. The focus here is on preventative treatment. Panacée uses cutting-edge technology to analyse blood cells so that any potential health issues can be diagnosed and treated before they become a problem. If you drive around Pak Chong district you will see countless farms. A number of these are open to the public and include activities for children and small shops where you can buy local produce. 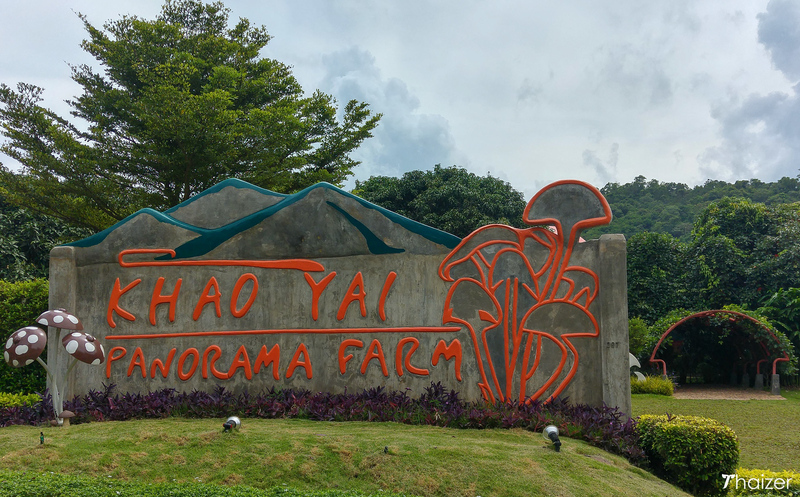 If you like mushrooms, make a stop at Khao Yai Panorama Farm where they specialise in the development and cultivation of mushrooms. Visitors can go on a guided tour and learn more about the delicate process involved in cultivating the mushrooms. With an attached restaurant and shop, there is the opportunity to sample the tasty products in a variety of forms including a refreshing mushroom drink and mushroom ice-cream which both actually taste a lot better than they sound. 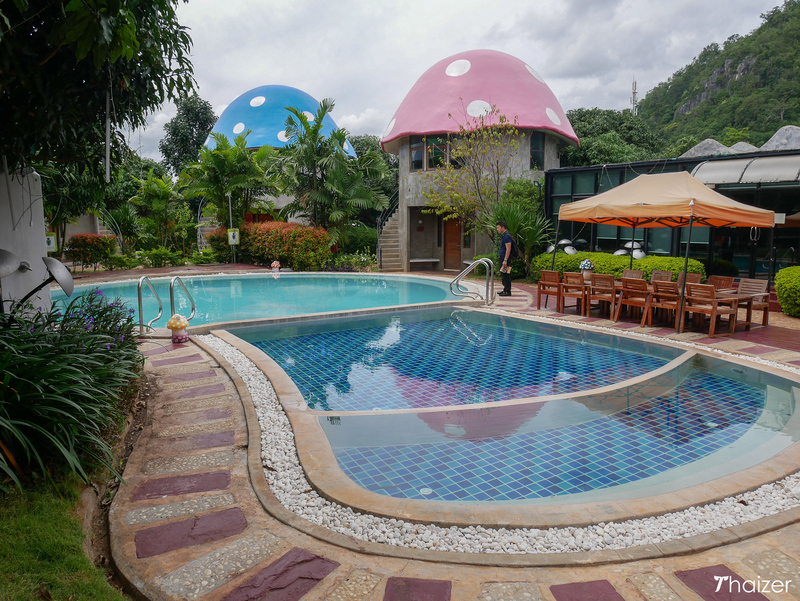 And if you really love fungi, you can stay overnight in mushroom-shaped rooms at the attached resort. 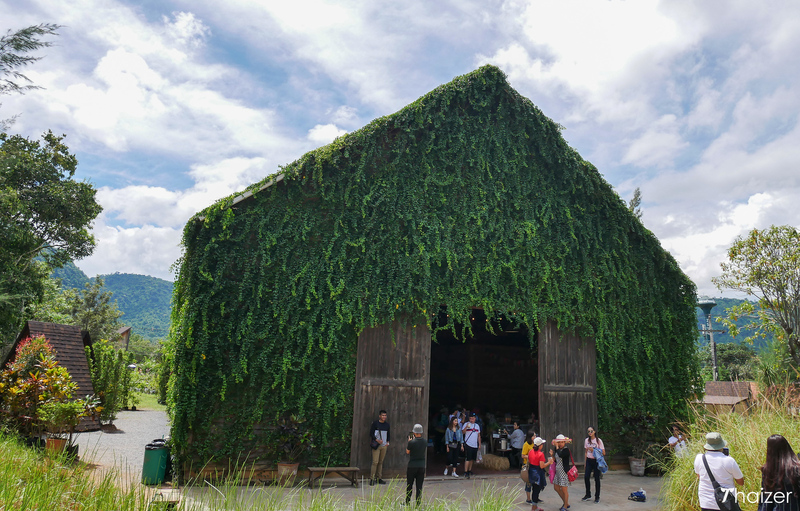 Another location which is popular with selfie-snapping Thai visitors, Khao Yai Farm Village won an agro-tourism award in 2017. 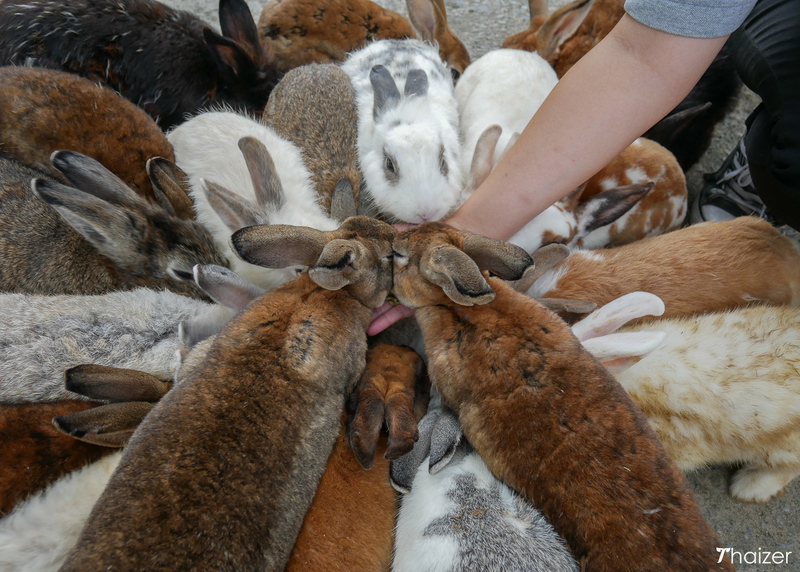 Featuring a large open area with sheep, goats and rabbits, this is a lovely place to bring children. Inside, there are a number of activities for young and old such as painting and making herbal soap. Open Friday to Sunday from 9am-6pm, the Birder’s Lodge Farmers’ Market is a small, but popular market to buy fresh produce and organic food direct from local farms. The photogenic market and attached cafe and coffee shop is a popular stop-off for Thai tourists giving them a chance to strike yet more poses for their social media galleries. 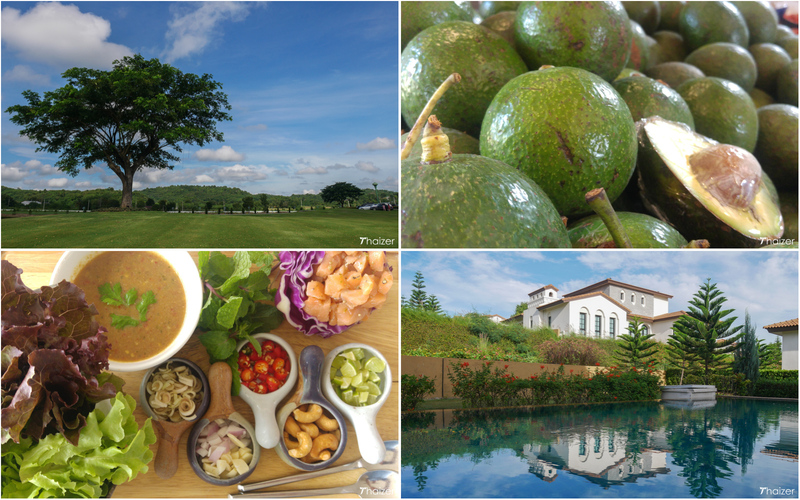 Escape Khao Yai not only provides highly-rated accommodation, but is also home to an outstanding restaurant, the Green Oak Bistro. 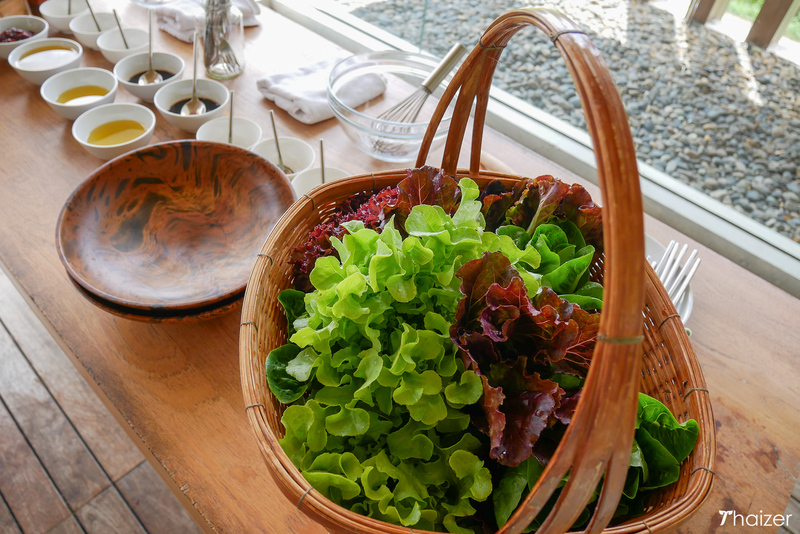 All of the vegetables used in the dishes are sourced locally with around 60% produced within the grounds of the hotel and the remainder coming from nearby farms. 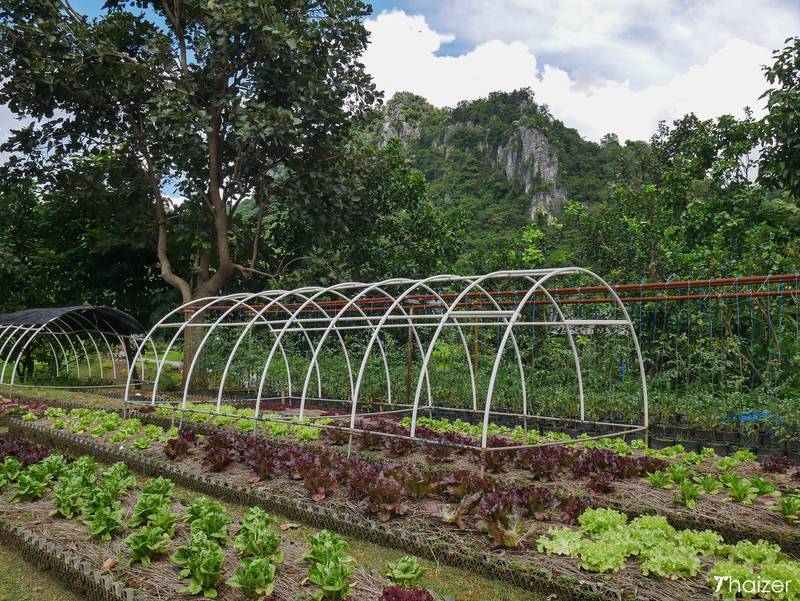 This concept of ‘Farm to Table’ appears to be a growing trend in Thailand and it’s good to see. From Bangkok you can take the train from Hua Lamphong railway station to Pak Chong. Alternatively, frequent public buses leave from Bangkok’s Northern Bus Terminal at Mo Chit. Although it’s possible to take public transport from Bangkok to Pak Chong, having your own transport makes it easier to visit the locations mentioned here. I was a guest of the Tourism Authority of Thailand (Bangkok office) for this 2-day trip from Bangkok which included an overnight stay at My Ozone Resort. I paid all my own expenses to and from Bangkok together with the cost of my hotel in the city before and after the trip.